His girlfriend Pan Jinling – a Chinese national – was also released, according to Dahlin’s colleague Michael Caster. Peter Dahlin has been RELEASED, after three weeks of secret detention in reprisal for his support of human rights. Pan Jinling also free. 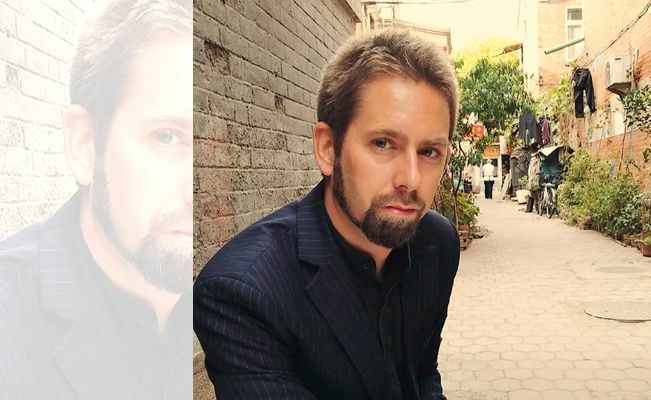 Amnesty welcomes Peter Dahlin's release, but notes his detention was a clear escalation in the ongoing crackdown on activists in China. If China passes its Foreign Non Governmental Organisations Management Law, foreign NGOs would face funding restrictions and each would require an official sponsor and lengthy annual work plans. 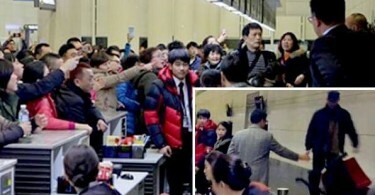 The new rules would also allow authorities to detain foreign NGO staff without charge for up to 15 days. Before his release, Executive Director of US-based NGO Human Rights in China Sharon Hom told HKFP that Dahlin’s detention was part of a wider attack on human rights law firms. “It represents an escalation of the campaign to demonise and criminalise foreign NGOs. By going after Peter Dahlin, the authorities are in fact implementing the Draft Foreign NGO Law, before it becomes law, whose core objective is to control all foreign NGO activities to achieve ‘social stability,” Hom said. Peter Dahlin. Photo: Michael Caster. The case is the latest in a series of EU-related detentions in China. 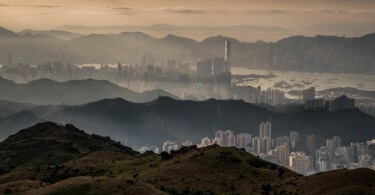 Three EU citizens, including Dahlin and Hong Kong book publishers Gui Minhai and Lee Bo, have been detained by the mainland authorities in recent months. The missing booksellers case has raised concern among the European Union, Swedish and British governments, who have called upon China to disclose more information.